Pop quiz: Advertising is the only way to promote a practice. Right? Wrong. There’s another way to promote your practice in the media without purchasing ads. Earned media is when a product or service is mentioned or discussed in the news. 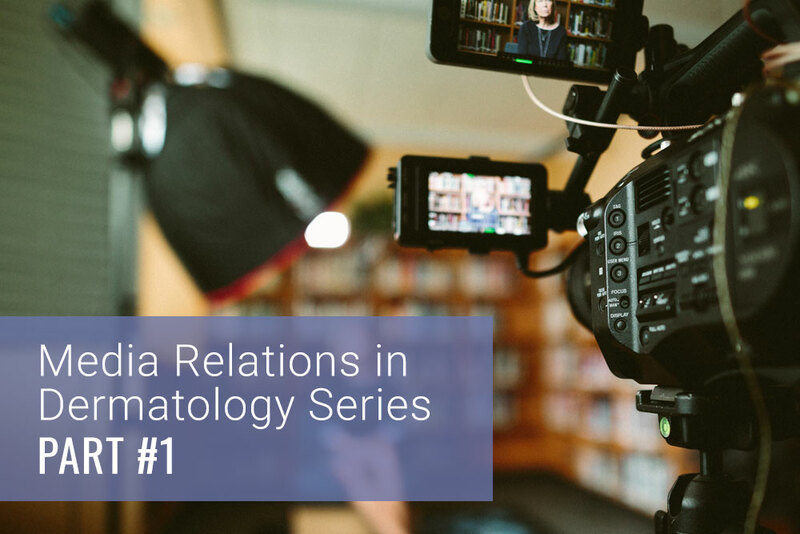 Participating in print or broadcast interviews is an additional way to promote your practice, and these opportunities most often arise through proactive media relations. You can’t discredit name recognition. It may sound simple, but it’s true: Potential patients can’t schedule appointments with you if they don’t know your name. Participating in news coverage gets your name out. That familiarity will pay off when it’s time for those readers and viewers to choose who will provide their dermatology care. Beyond name recognition, participating as a source in a news story highlights you as the expert. In addition, it may provide you with an opportunity to showcase your expertise in a particular area of dermatology. For example, do you have a new laser? A story about developments in tattoo removal allows you to highlight your expertise in the latest treatments. Even though public opinion of the media is not as favorable as in years past, there is still an understood level of objectivity compared with other forms of media, such as paid advertising or social media. Consequently, whom would you most believe – someone on a commercial or someone featured in news coverage by a reputable outlet? Be honest: How many of the promotional flyers you receive at home go straight to the recycle bin? On most days, promotional flyers don’t even make it into my house. Studies show the average consumer is exposed to up to 10,000 brand messages a day. In order to cut through the clutter, you will need to create repeated opportunities for exposure and find alternate ways to reach your audience. Therefore, media relations should be part of your exposure plan. Beyond promoting your own practice, participating in media coverage highlights the value of a dermatologist and helps the audience know how a dermatologist can help them with their skin, hair and nail concerns. Your participation helps the audience know when to see a dermatologist. Are you ready to hire a media relations agency and get started? You might be surprised to learn you may not need an agency. 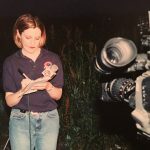 In my next article, I’ll share when you should consider hiring an agency and provide you some tips on how you can work with the media yourself. Did you enjoy this article? If so, find more on Starting and Running a practice by clicking here.